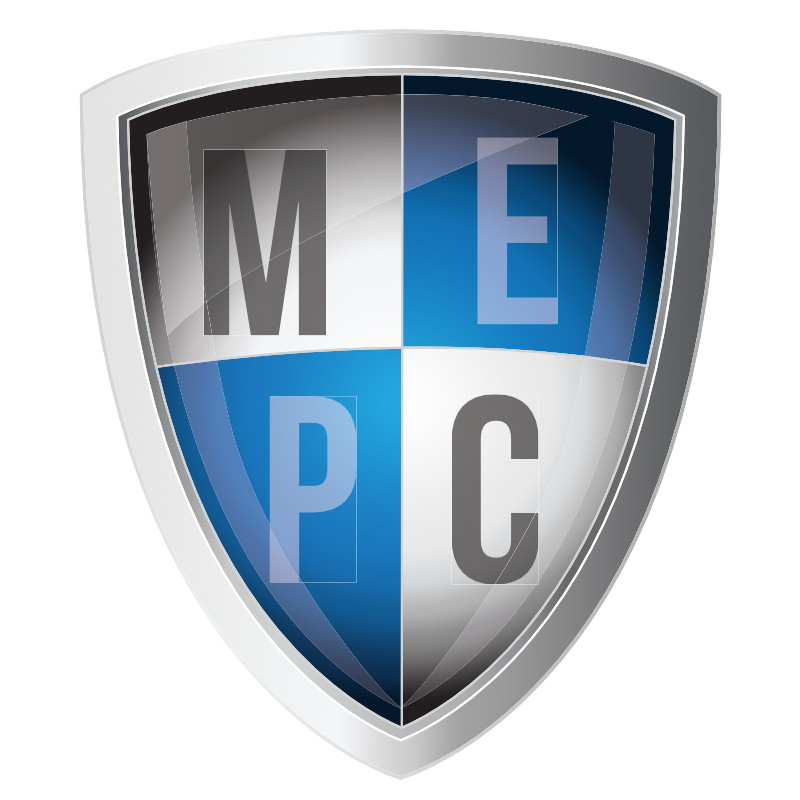 SARASOTA, Fla. – The Sarasota County Plumbing, Heating & Cooling Contractors today endorsed the MEP Coalition for Fair Competition. The coalition recently organized to oppose Florida Power & Light’s (FPL) entrance into the home services market including air conditioning, heating, plumbing and electrical services. The Sarasota County PHCC is a regional trade association dedicated to enhancing the health and safety of our society and the environment while serving the interests of its members through advocacy, education and training. It becomes the twelfth organization representing hundreds of companies to endorse the campaign. Those organizations consist of the Florida Refrigeration and Air Conditioning Contractors Association (FRACCA) and all of its eight regional associations and two national associations including the Virginia-based Air Conditioning Contractors of America and the Minnesota-based Nexstar Network. FPL entered the home services market using a subsidiary called FPL Energy Services. Jupiter-Tequesta Air Conditioning, Plumbing & Heating is now promoting themselves as an FPL Energy Services Company. In addition, their website features a photo of a Jupiter-Tequesta co-branded truck and FPL Energy Services Home Solutions branded truck. The company claims to now serve 30,000 customers from Lucie to Broward County.